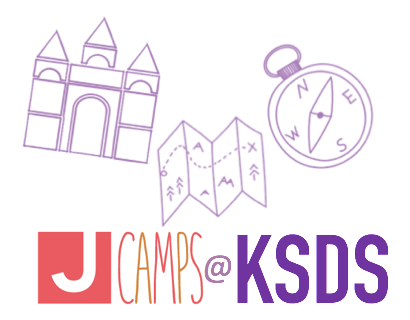 KSDS Reveals a New Logo and New Look! 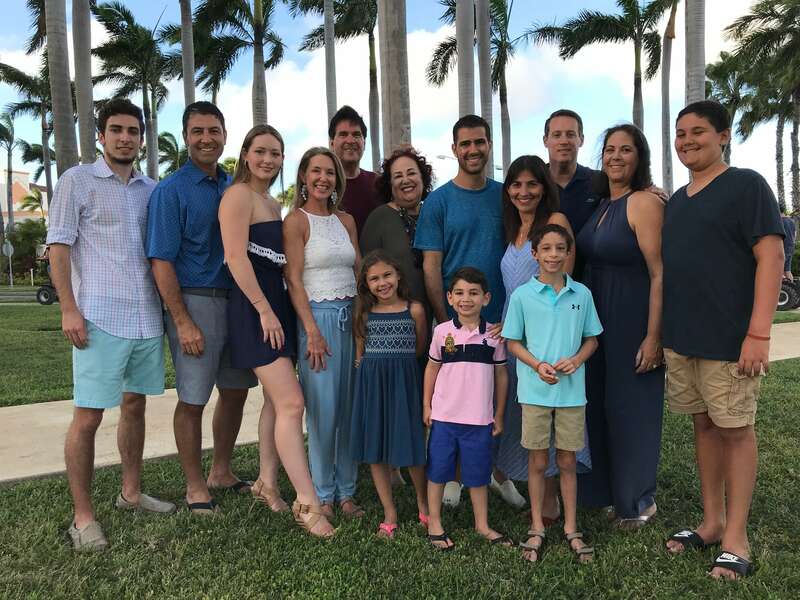 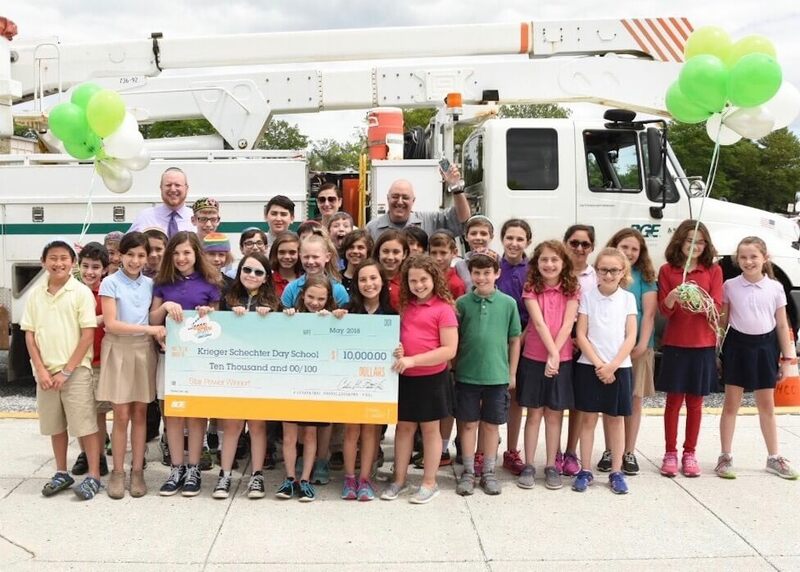 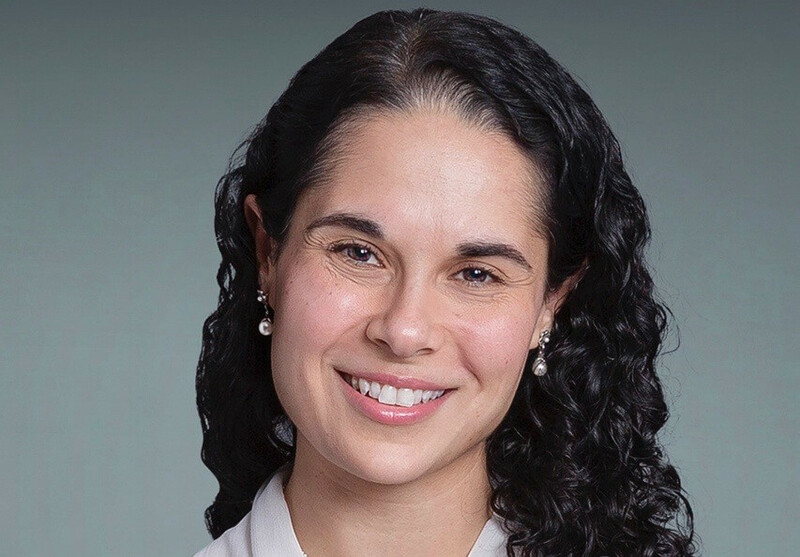 On Sunday, June 10th, following the annual Schechter on the Move 5K and Fun Run, Krieger Schechter Day School announced a new school logo to an eager crowd of students, families and other community members. 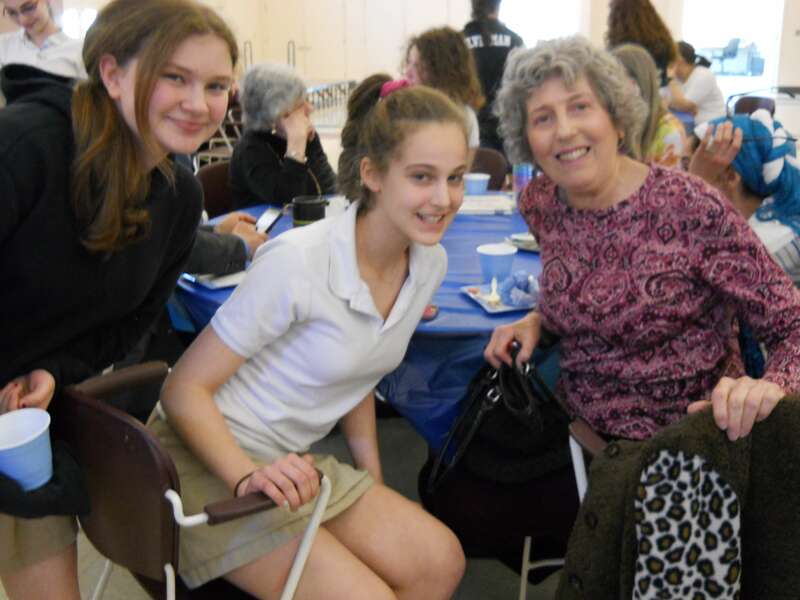 KSDS spent the 2017-18 school year celebrating the school’s 36th – double chai – anniversary. 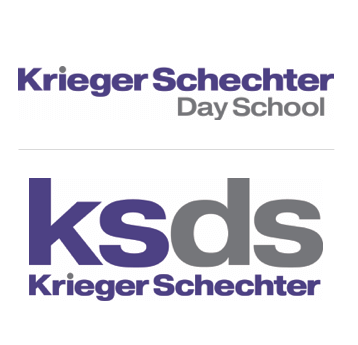 We recognized the school’s history … Continue reading KSDS Reveals a New Logo and New Look! 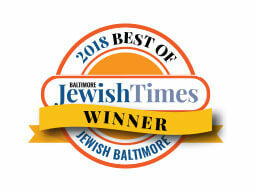 KSDS Voted Best Jewish Day School in Baltimore! 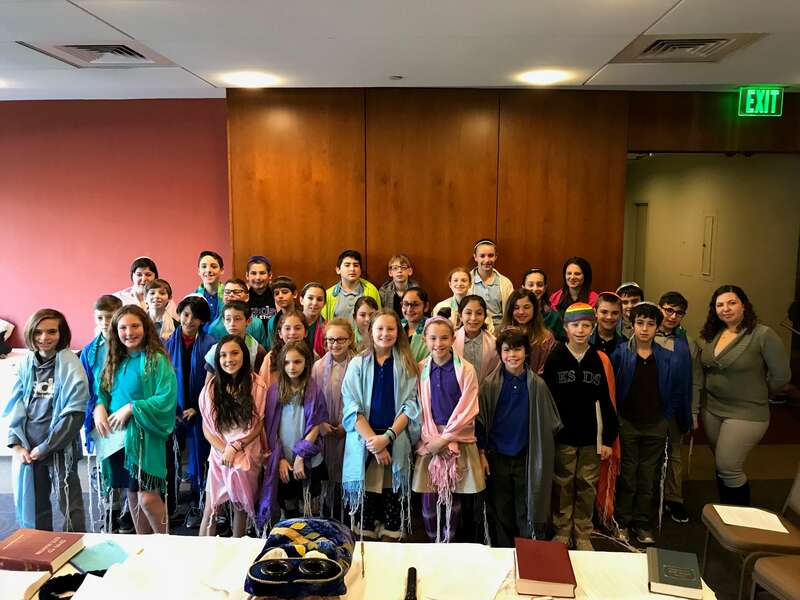 Krieger Schechter Day School was voted the best Jewish Day School in Baltimore by the Baltimore Jewish Times! 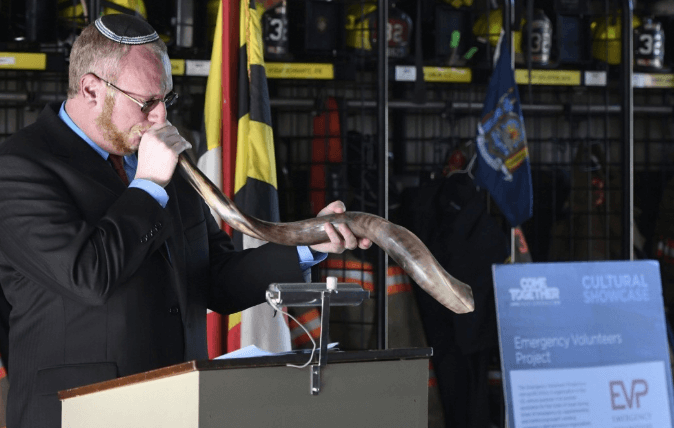 We are proud of this honor and thank the community for the recognition! 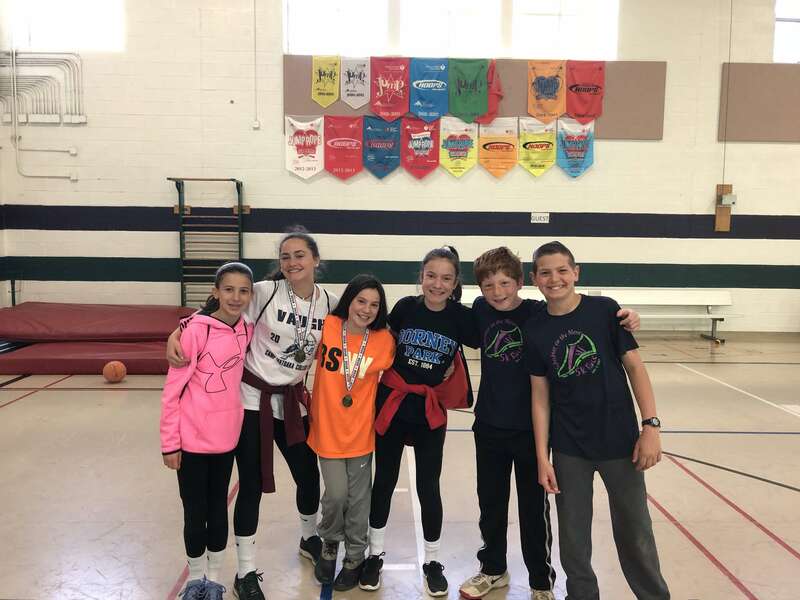 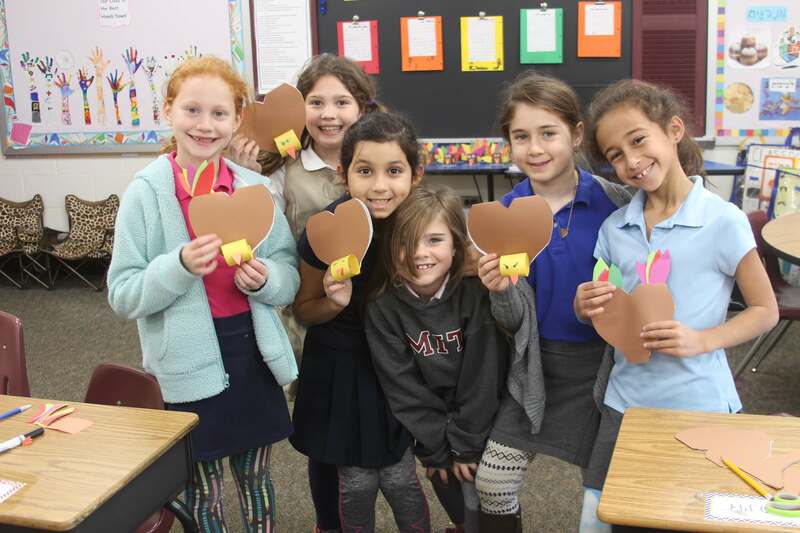 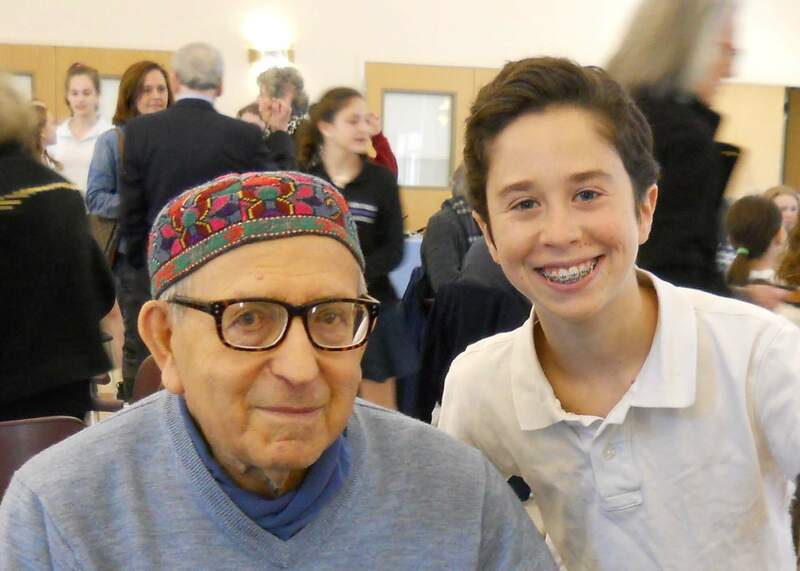 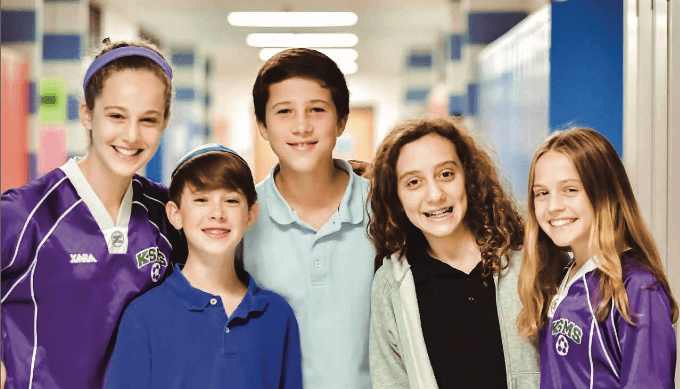 Krieger Schechter Day School is Baltimore’s only co-educational, K – 8, independent Jewish day school offering exceptional academics and a dual-language curriculum within a … Continue reading KSDS Voted Best Jewish Day School in Baltimore! 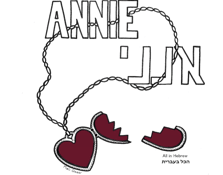 Krieger Schechter Day School is proud to present our 25th annual, all-Hebrew, 8th Grade musical – Annie! 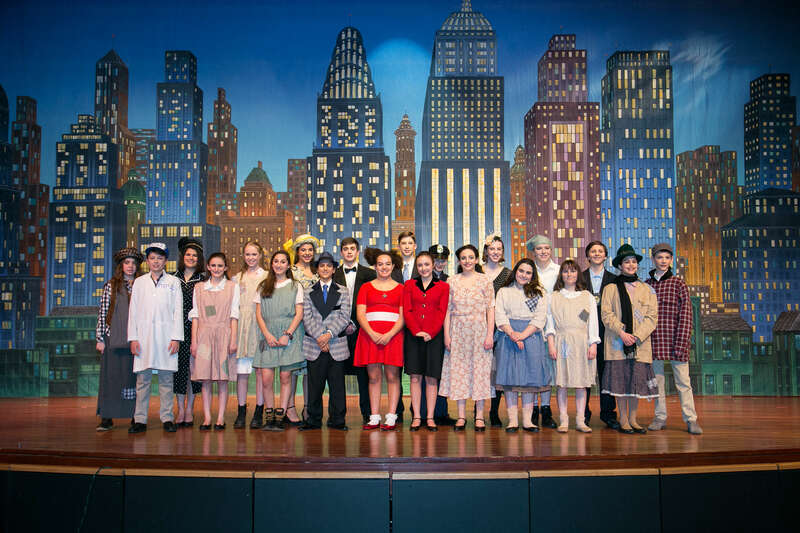 Students in the KSDS Class of 2018 bring their love of Hebrew language, song, dance and performance to the stage in this rags-to-riches tale of a lovable, Depression-era orphan. 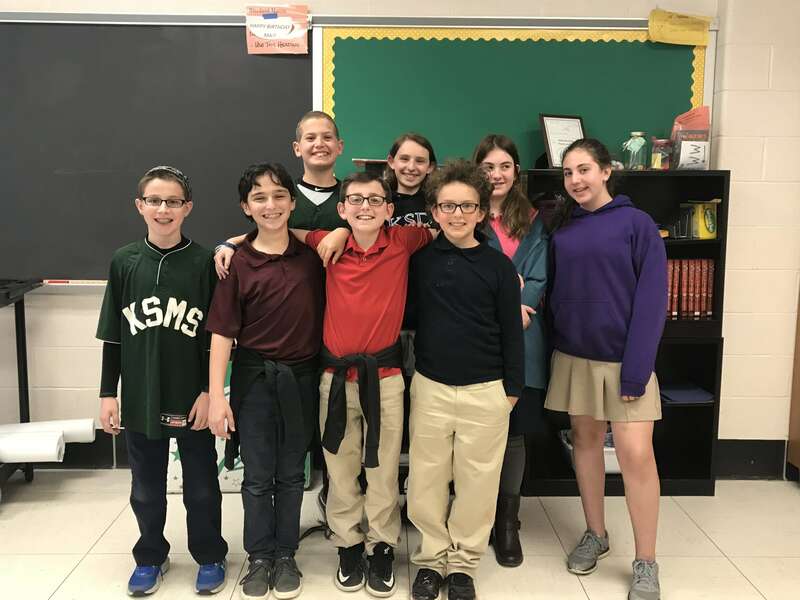 Hebrew speakers and non-Hebrew speakers alike will delight in … Continue reading KSDS Presents the 8th Grade Play – Annie!